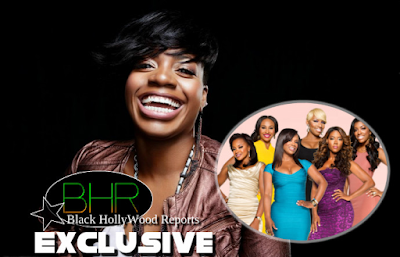 Rumors Has Been Spreading That R&B Singer Fantasia Barrino Will Be On New Season Of Real Housewives of Atlanta !!!! Season Of Real Housewives of Atlanta !!!! BHR Hollywood Reports.......Nene Leakes making her exit from Real Housewives of Atlanta, producers of the popular BRAVO reality show are on the hunt for a big name replacement. 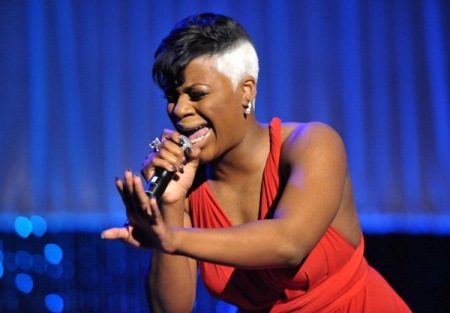 And they reportedly have their eyes set on Fantasia Barrino. RHOA producers want to make the most of the money that is now available since they now won't have to pay out Leakes' $1.5 million per season salary. So Barrino and former cast member Sheree Whitfield are on their short list of possible additions. The inclusion of the Grammy Award winning singer wouldn't be too far-fetched, as she is a close friend of cast member Kandi Burruss. and was featured on Burruss' wedding day spin-off show. As a result of Leakes leaving, Barrino could make up to $700K and Sheree could be paid $600K that is if the two ladies are interested in taking on the show. The Real Housewives of Atlanta has been a hit for a total of eight seasons, and the show is still booming.